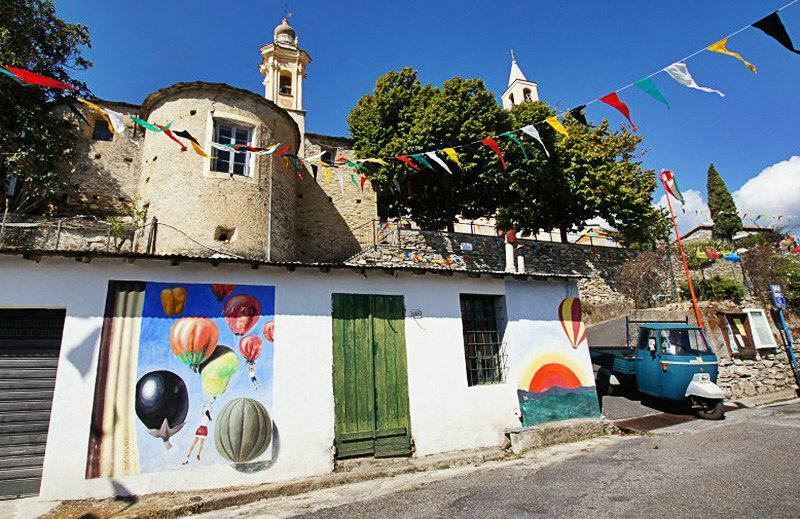 Bellissimi also carries the nickname "U paise di balui" - Il paese delle mongolfiere di carta - the village of the paper hot balloons. There are various events every year which are definitely worthwhile attending, e.g. 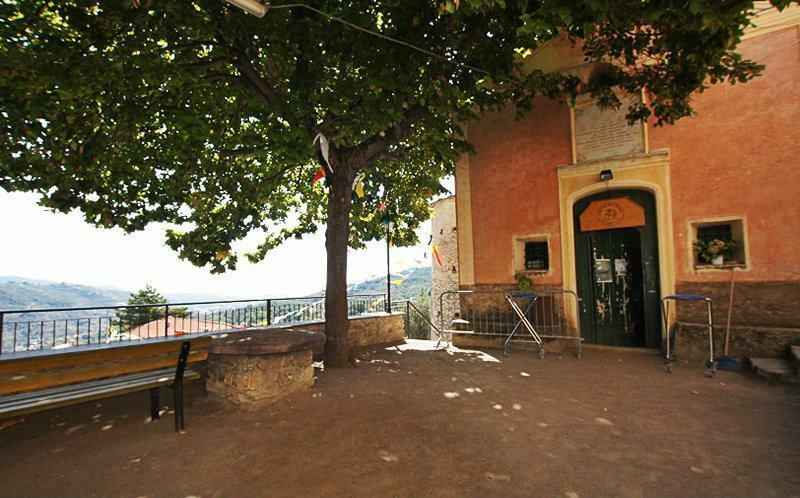 the "Concorso Poesia" which takes place every year at the beginning of August at the piazza della chiesa in Bellissimi, and concludes with the award of prizes and a nice festival. 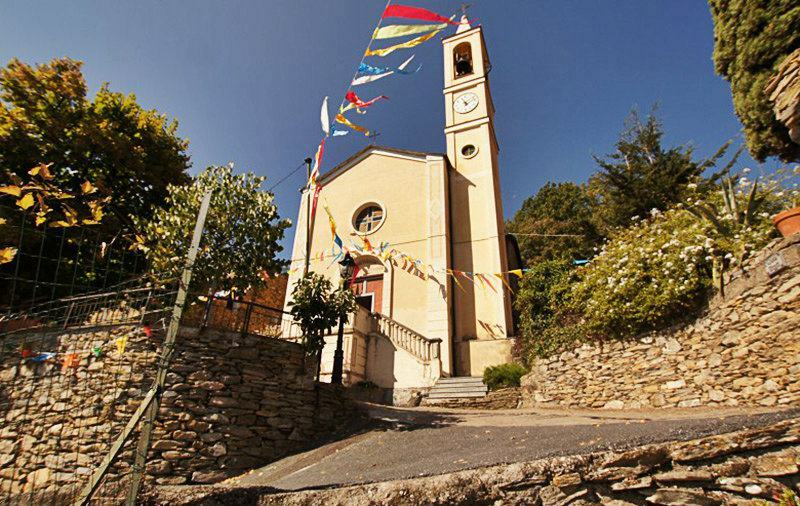 The church of "Chiesa di Nostra Signora della Misericordia" was built in the year 1909 on the orders of the former parish priest Don Giuseppe Bellissima. 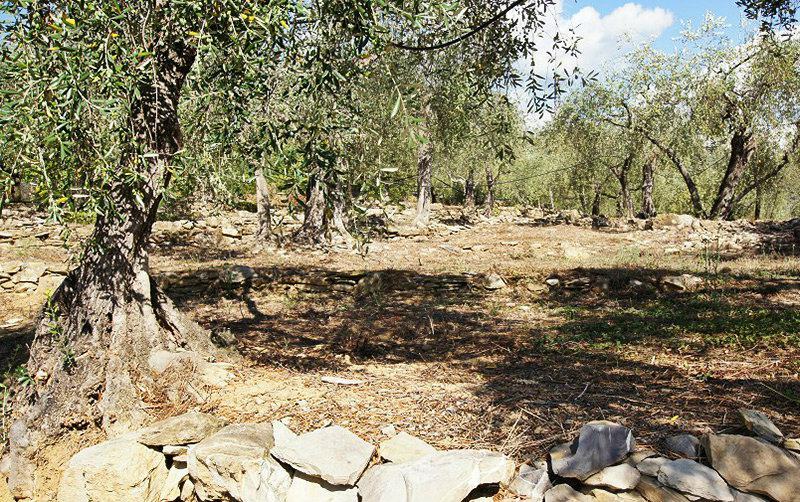 Walkways through olive groves, to the nearby chapel of "Santa Brigida" for instance, start right in Bellissimi. When you move further up you come to Monte Faudo (1147 m), from where you can get a marvelous view up to Corsica when the weather is good. 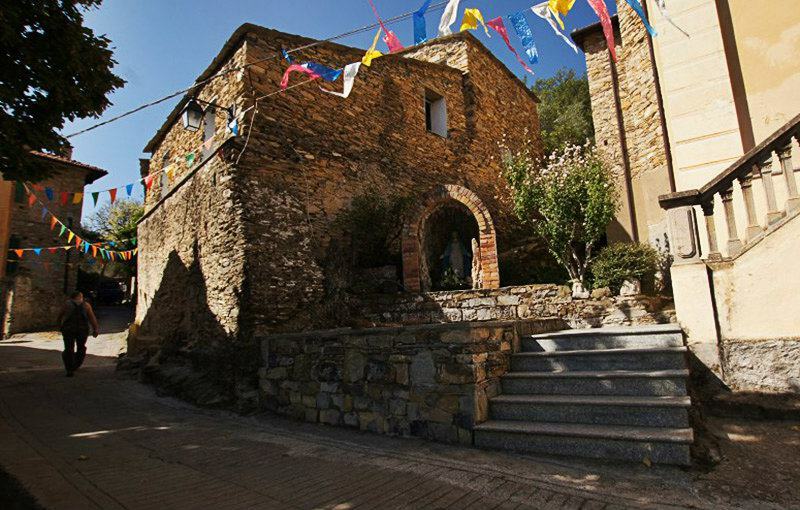 The village was named after the baron family which even today still lives there and regularly organizes the festivals under the leadership of Natalino and Pierangela in cooperation with the group "Amici di Bellissimi". Bellissimi ("Belisci in ligurian dialect") is a hamlet in the municipality of Dolcedo in the province of Imperia. 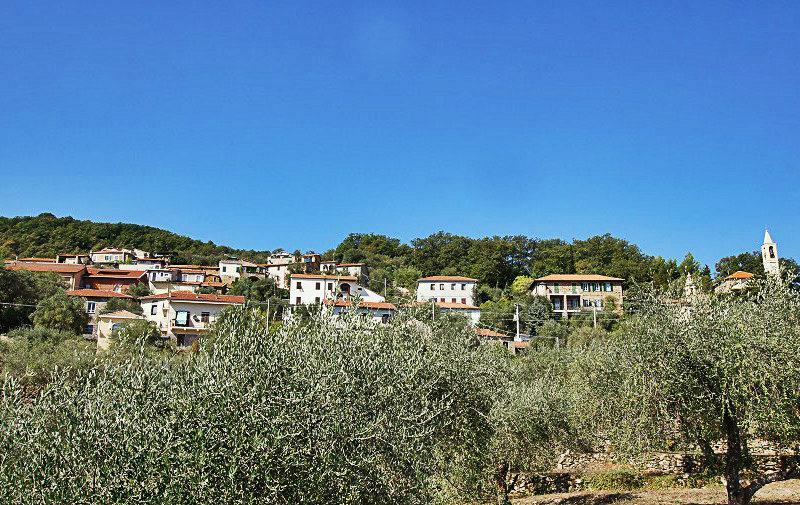 It has 39 inhabitants who are called "Belisciai". Dolcedo is approx. 2.5 km away; it lies on "Strada Provinciale SP 42 which connects Dolcedo with Civezza.